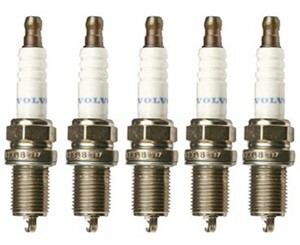 Spark plugs designed for the engine in your car. Long life and optimum performance.Spark plug designed for VOLVO engines. Long life and optimum performance.